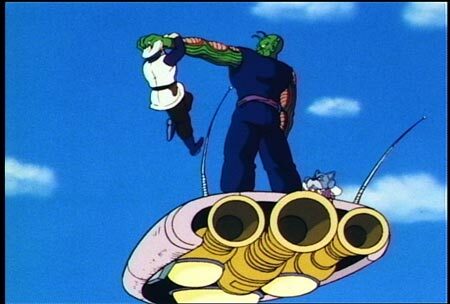 A powerful being that once terrorized Earth, King Piccolo returns with the help of Emperor Pilaf and gang. 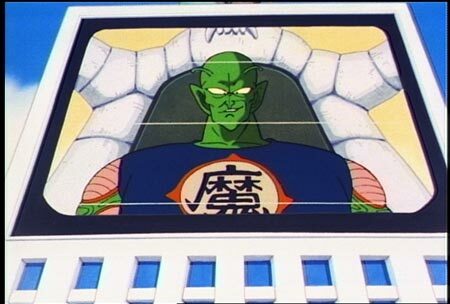 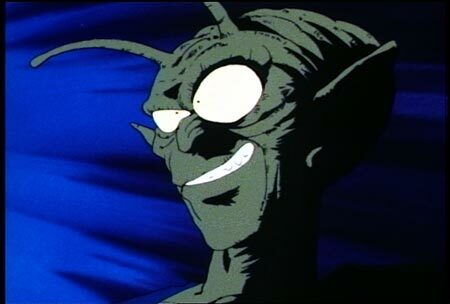 Piccolo desires the power of the Eternal Dragon to restore his youth in order to rule the planet forever. 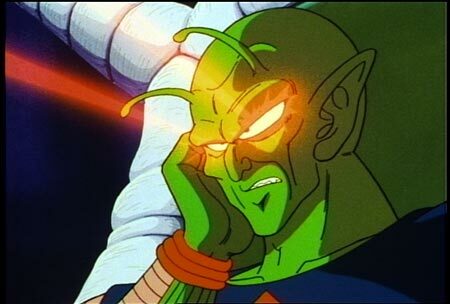 With his evil henchmen eliminating the Earth’s most powerful warriors one at a time, a collision course with an old enemy is inevitable!